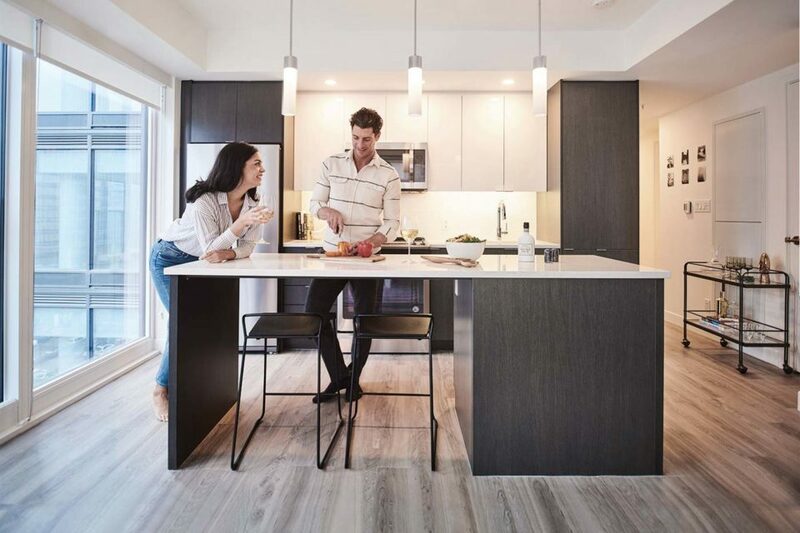 SODO’s one and two-bedroom rental apartments make one of Calgary’s best urban neighbourhoods even better. Positioned at the gateway to the Beltline at 10 Ave. and 5 St. SW, SODO brings style and inspired spaces to an authentic character-driven neighbourhood. Discover more than 38,000 sq. ft. of indoor and outdoor amenity space including a lounge, chef-inspired demonstration kitchen, games room, fitness centre with spa-like change rooms and extensive outdoor greenspaces. The homes have been thoughtfully designed with open-concept layouts, floor-to-ceiling windows and modern finishes. Book your appointment today to find out how you can be one of the first to live at SODO and visit our three fully-furnished display homes. *Pricing and availability are subject to change without notice. QuadReal reserves the right to make changes and modification to the information contained herein without prior notice. E.& O.E.